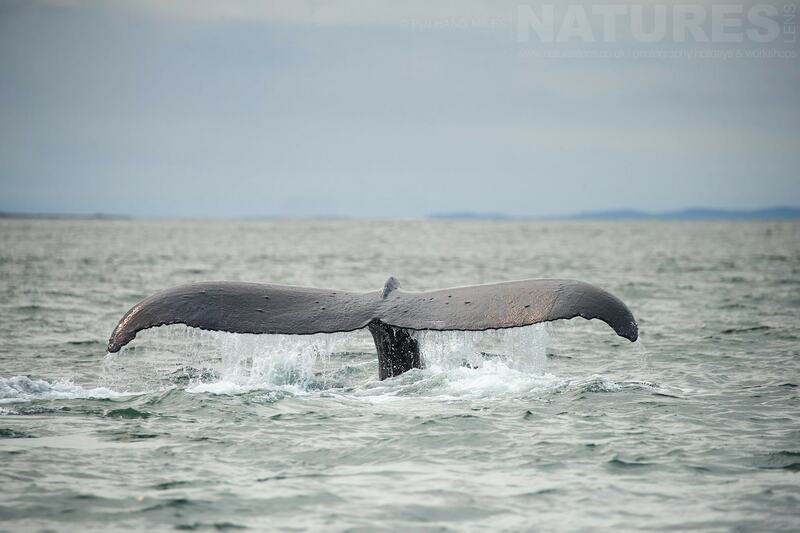 Join NaturesLens to capture images of amazing wildlife of Southern Alaska, in United States, during the Glaciers, Whales, Eagles & Bears of Alaska photography holiday. This photography holiday is of 7 night/8 day duration on a Half Board, Non-Shared basis & costs £4499 per participant. 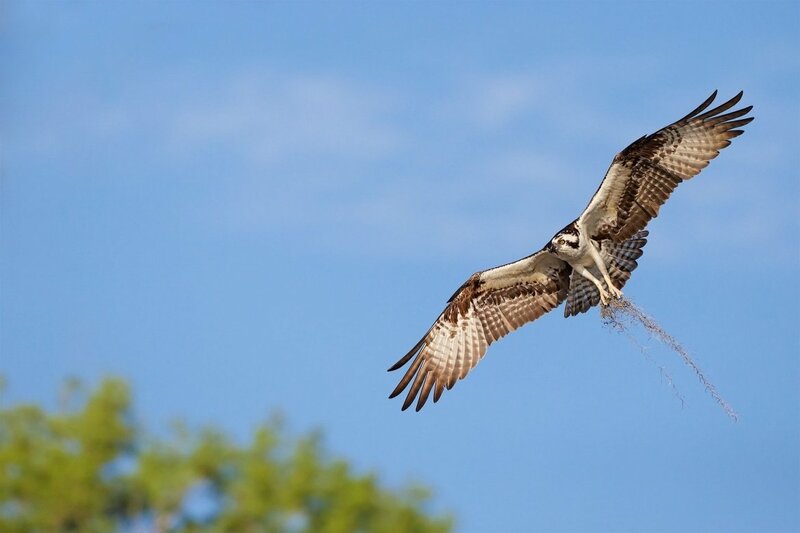 NaturesLens invites amateur & semi-professional wildlife photographers on a lakeside adventure, travelling to Florida to capture images of the native Osprey population as they thrive in their picturesque natural habitat. As the sun rises, the bird population comes to life, providing perfect photography opportunities as they fly & dive in the light of the rising sun over the watery horizon. This 9 night photography trip offers excellent access to this stunning landscape & the wildlife which inhabit it, taking boat trips to capture the best possible images. The osprey is your target species, but you will also be photographing bald eagles, owls, pelicans & coastal birds. Book early to avoid disappointment! Join NaturesLens to capture images of hundreds of ospreys & their young, in United States, during the Ospreys of Blue Cypress Lake photography holiday. This photography holiday is of 9 night/10 day duration on a Half Board, Non-Shared basis & costs £4449 per participant. We utilise two locations for our osprey adventure. Blue Cypress Lake, named so because of the blue appearance of the cypress trees as the morning sun’s rays reflect oﬀ the water; & the Gainesville area, where the Ospreys are to be found with Bald Eagles. If you are lucky, you may even see the two species interacting. You will enjoy three early morning boat trips on Blue Cypress Lake. As the sun rises over the lake, the reflected light illuminates the Cypress trees which dot the surface & perimeter of the lake; giving it its name. Over 200 pairs of ospreys reside in the area in the trees which trace the lake’s shoreline & you will have plenty of opportunities to photograph them as they fish, feed their young & bring back nesting material. Afternoons offer chances of more osprey photography on the lake, or you can visit a local rookery to photograph additional wildlife such as snowy egrets, wood storks, roseate spoonbills & obtain magnificent landscape images. It is truly a keen bird photographer’s paradise. We have incorporated a day at Cape Coral, photographing another much sort after native species, the burrowing owl. These pint-sized raptors are one of the smallest of all the owls, & of the 171 species of owls worldwide, the only owl that lives underground. You will also have the opportunity to photograph snail kites, the 3rd rarest bird in North America, as they fly slowly along the shorelines seeking their primary food item, the apple snail. While you are on the boat, you may even see a kite perched on a clump of cattail or in a willow tree. At Gainesville, you will enjoy three boat trips to photograph ospreys & bald eagles. If you are lucky, you may even see a bald eagle snatching fish from an osprey! The schedule for this trip has been designed to allow you to make the most of the photography opportunities available in the area. 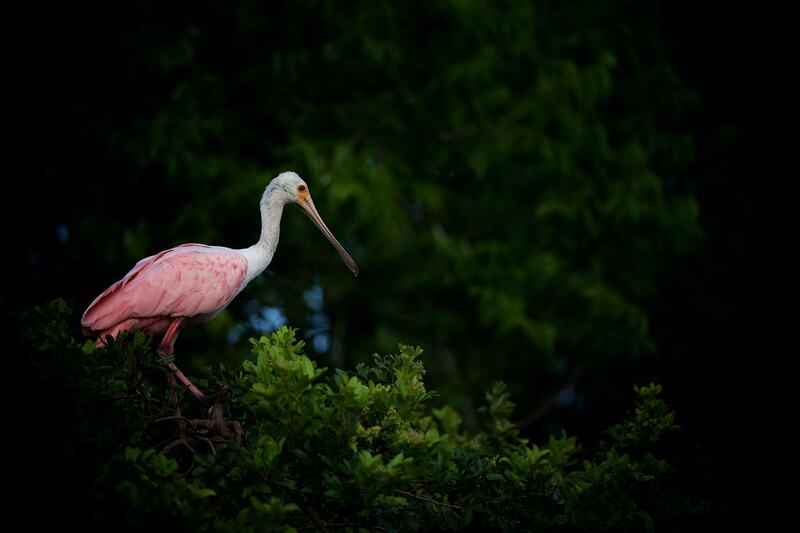 You will return with a stunning portfolio of some of the most impressive bird species that Florida has to offer. Accommodation is offered on a half board basis, & your photography leader will provide guidance where necessary to ensure that you capture remarkable wildlife shots, as well as beautiful Cypress tree ‘lake-scapes’. Group sizes are limited, so book now to become part of the lucky few! 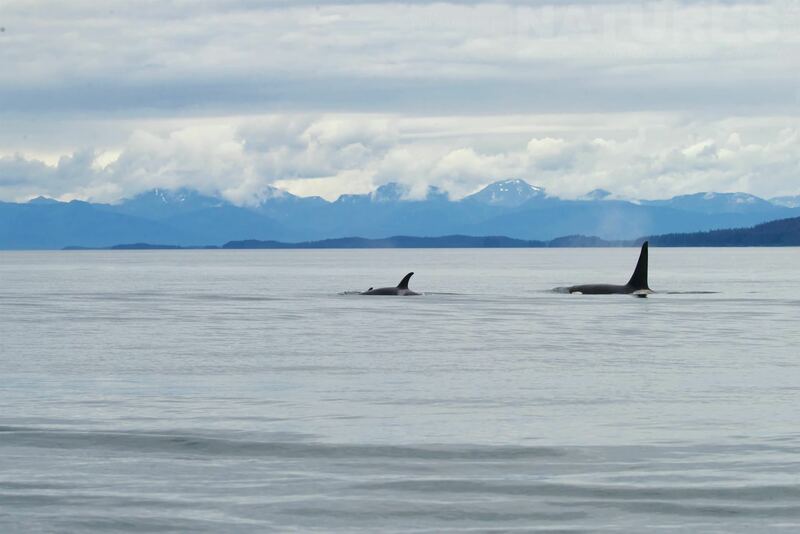 Southern Alaska boasts some of the most beautiful & dramatic scenery to be found in all of North America; home to diverse wildlife species, both predator & prey, who thrive in its harsh climates & varied habitats. 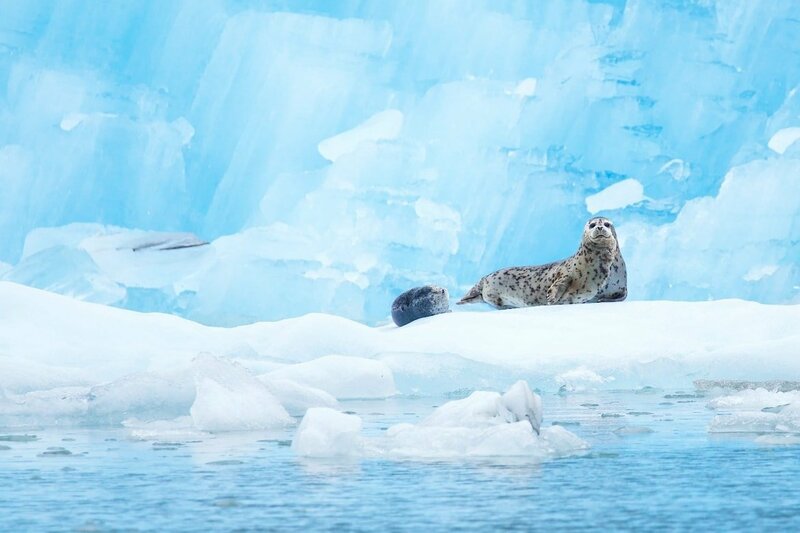 NaturesLens invites mid-level & experienced wildlife photographers to join David for photography challenge which involves navigating the waterside territory surrounding Haines, southern Alaska, to track & photograph the impressive bald eagle as it soars & settles within its beautiful natural habitat. 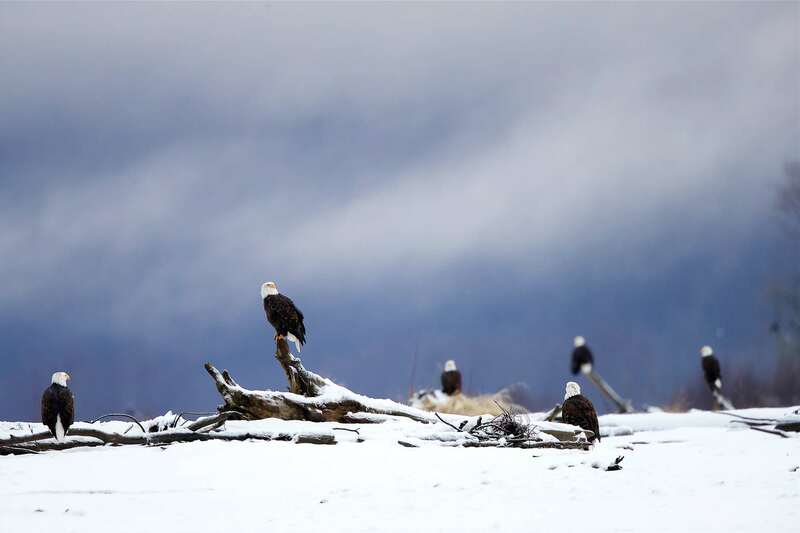 David has chosen these locations carefully to give you the best possible eagle photography experience, as the Chilkat Valley is home to more than 3000 eagles as they feed on the abundant supply of spawning chum salmon. Over the course of this tour, you will have the opportunity to photograph eagles in flight & “in the environment”, giving you the chance to capture both wide-angle images & up-close shots. Group size is limited, book your place today! Join NaturesLens to capture images of spectacle of the Bald Eagles at their Council Grounds, in United States, during the Bald Eagles of Alaska photography holiday. This photography holiday is of 7 night/8 day duration on a Half Board, Non-Shared basis & costs £3999 per participant. Join NaturesLens on an exciting photography experience, based in the heart of Alaska’s mountainous south, capturing stunning images of the bald eagle to add to your portfolio. The eagle is the national bird of the USA for a reason; they are strong, majestic & impressive. The ultimate predator of the sky, making them the perfect subject for adventurous wildlife photographers. Paired with dramatic snow-covered landscapes, there is no other setting & subject pairing for photography quite like this. Throughout the trip, you will have abundant opportunities to capture images of bald eagles perched in the trees, diving & fighting for fish, or soaring overhead as they scour the ground below for their next meal. David will lead you to the optimum positions from which to capture both close up shots, highlighting their beady eyes & dramatic features, & wide-angle shots which take in eagles alongside other bird species within the outstanding landscape which surrounds them. The Alaska Chilkat Bald Eagle Preserve was created by the State of Alaska in June of 1982. The preserve was established to protect & perpetuate the world’s largest concentration of Bald Eagles & their critical habitat. It also sustains & protects the natural salmon runs & allows for traditional uses; provided such uses do not adversely affect preserve resources. The boundaries were designated to include only areas important to eagle habitation. Virtually every portion of the preserve is used by eagles at some time during the year. The schedule for this trip has been designed to allow you to make the most of the photography opportunities available in the area. 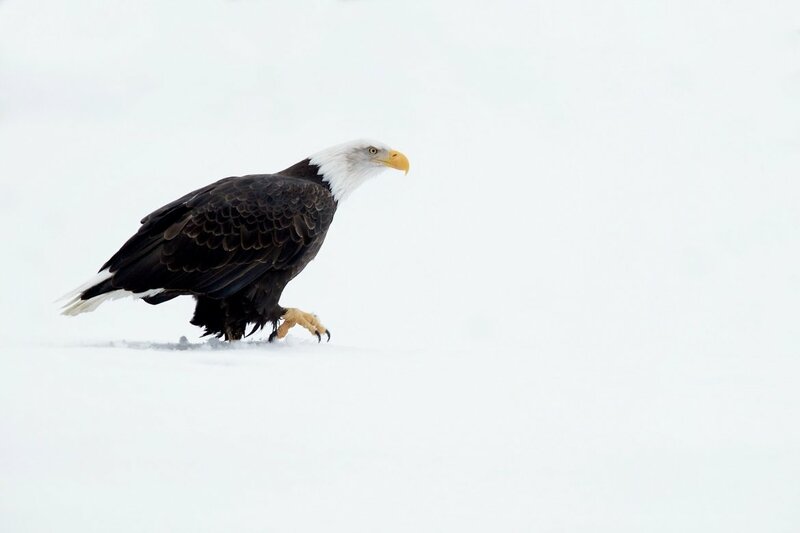 This includes six days of photography sessions specifically targeting bald eagles in the Chilkat Valley, with guidance available to help you tailor your technique to obtain the best images within a challenging environment. The eagles flock to this valley because an upwelling of warm water prevents the Chilkat, Klehini & Tsirku rivers from freezing, which encourages a salmon run this late in the year. The sight of hundreds of birds perched in tress which line the river waiting for their chance to catch fish is remarkable. There may be opportunities for some Astro or Aurora photography, however, these are dependent on clear conditions & aurora activity, but there is the chance that you will be lucky enough to witness this true natural wonder unique to remote areas of the northern hemisphere. Group size is strictly limited so book now to avoid disappointment. Whatever your query regarding our photography holiday, Bald Eagles of Alaska, please fill out your details below & we will get back to you.